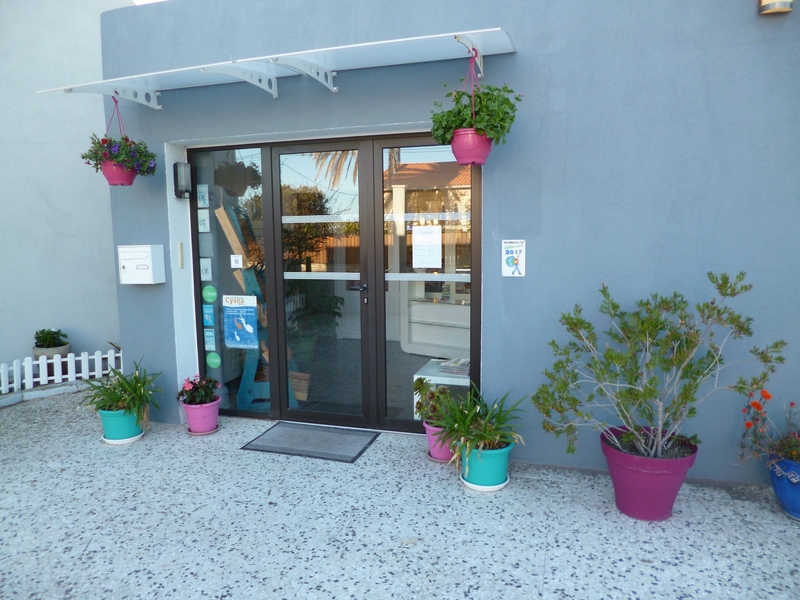 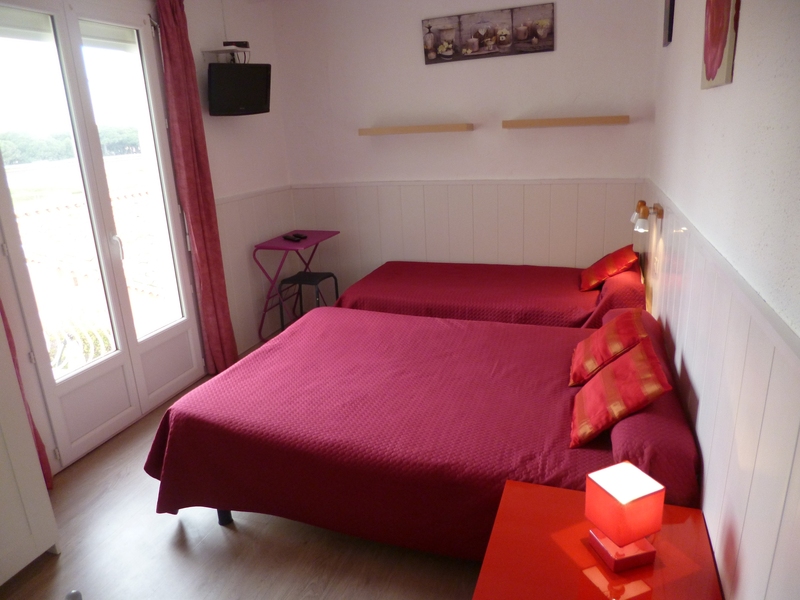 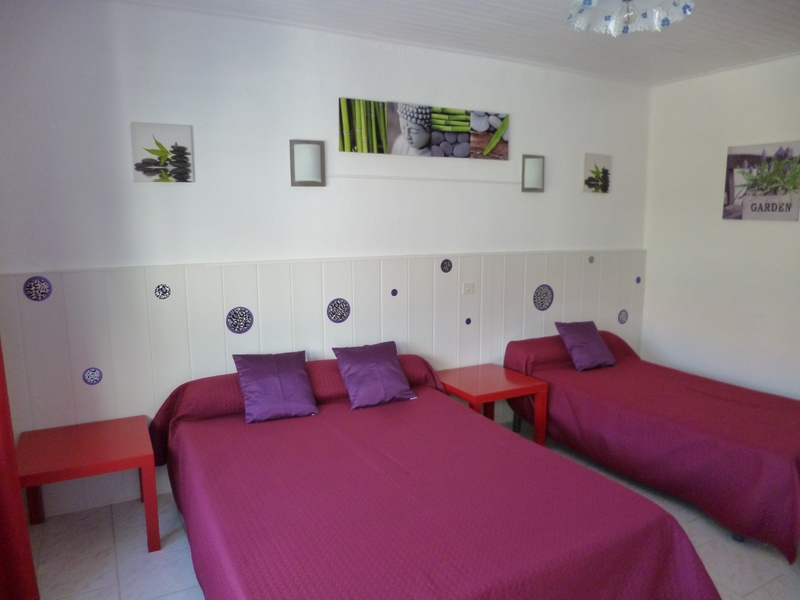 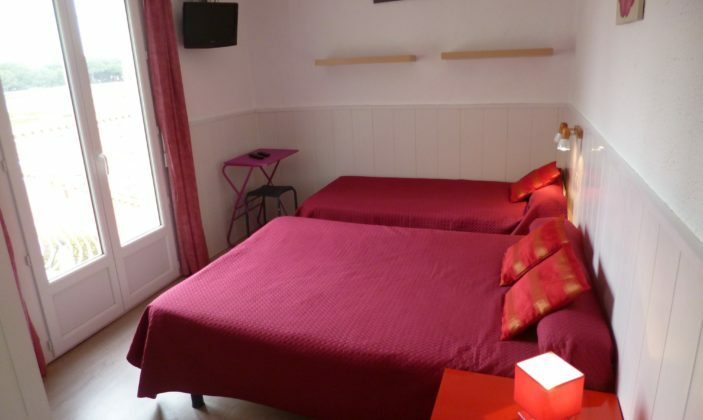 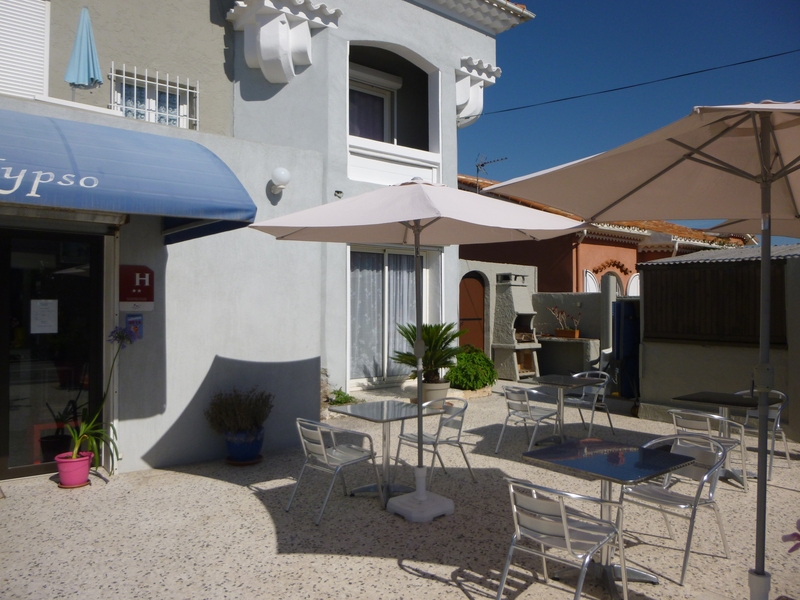 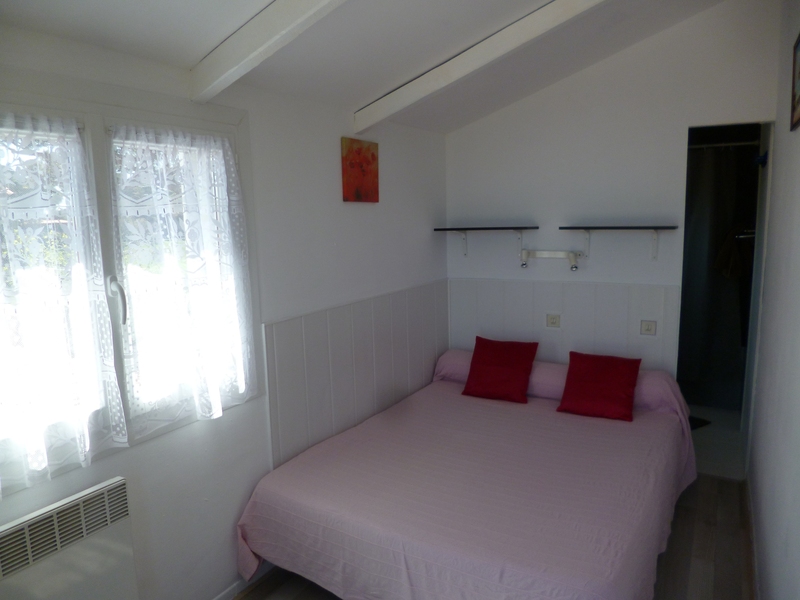 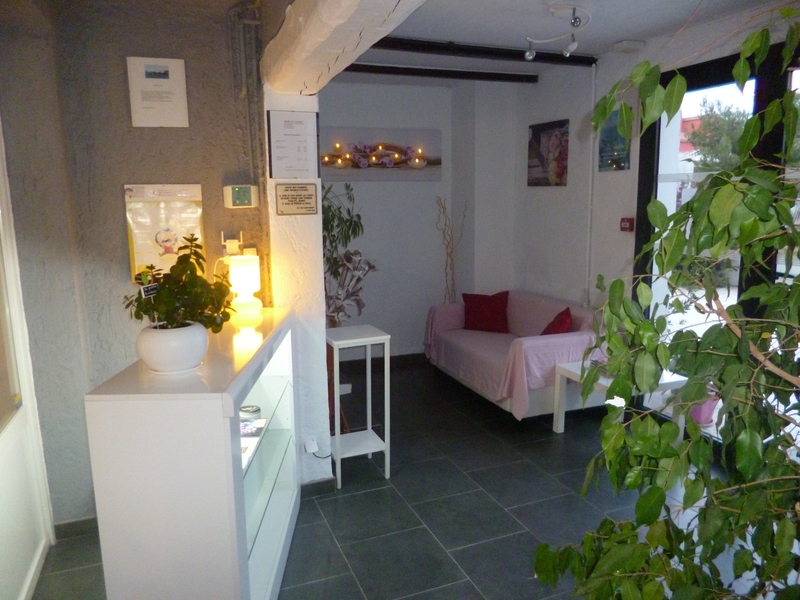 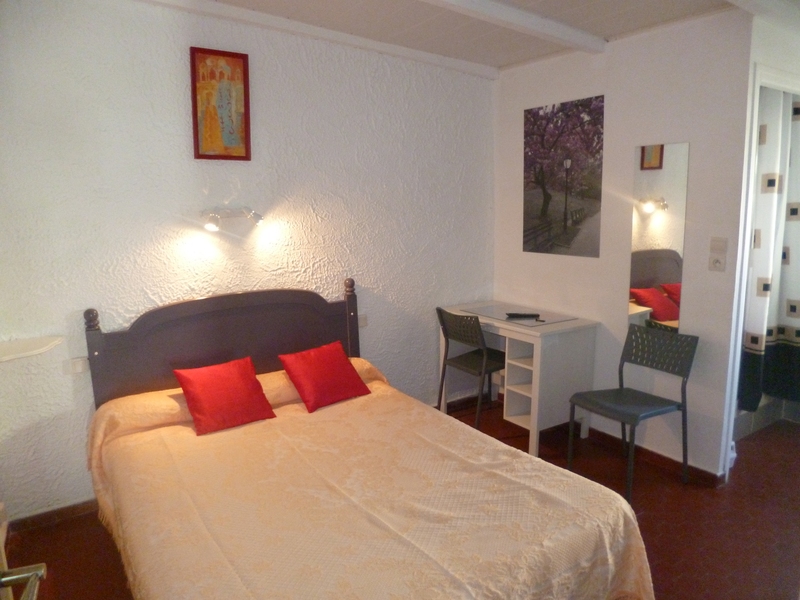 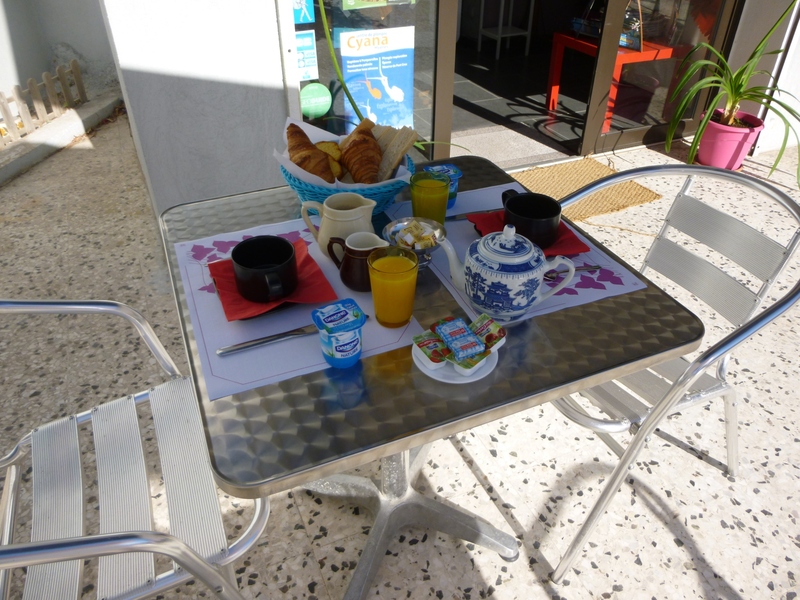 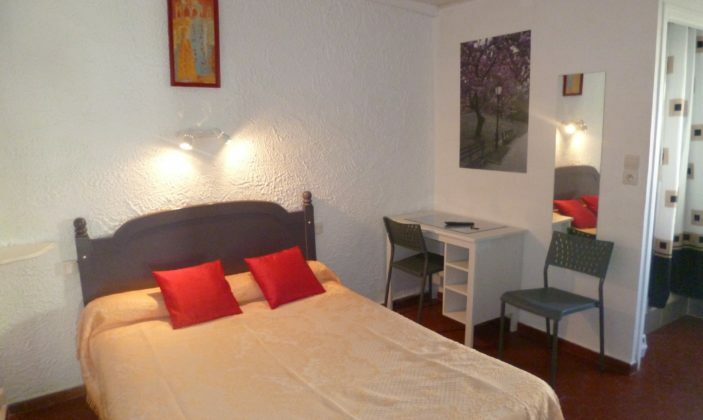 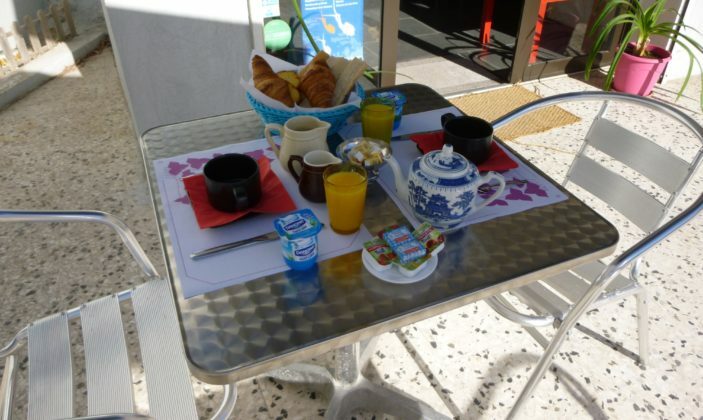 Located by the beaches of Hyères, this hotel offers 11 quiet rooms, some opening on a terrace or a small garden. 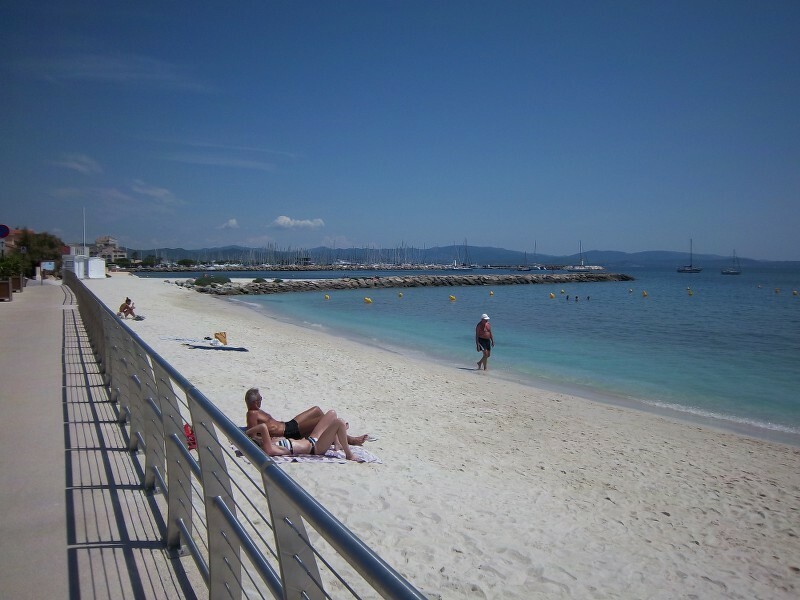 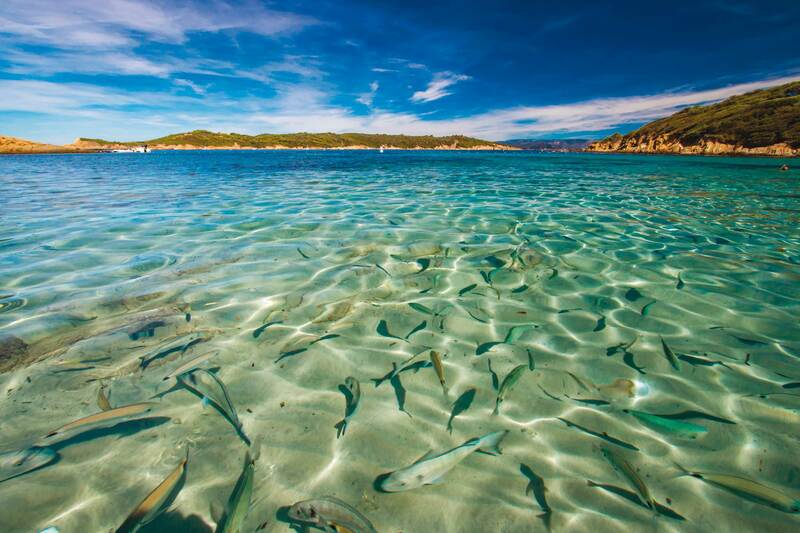 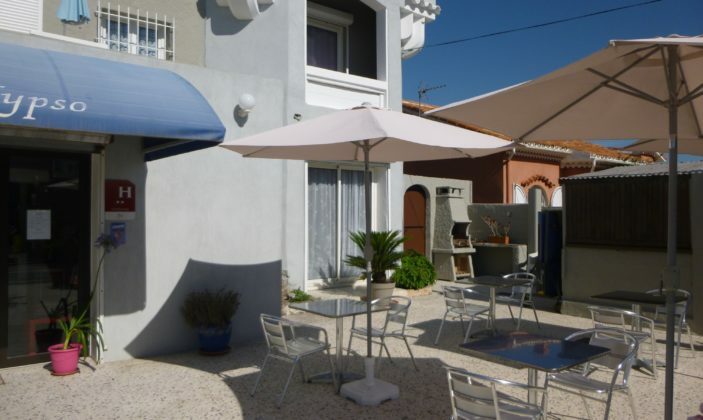 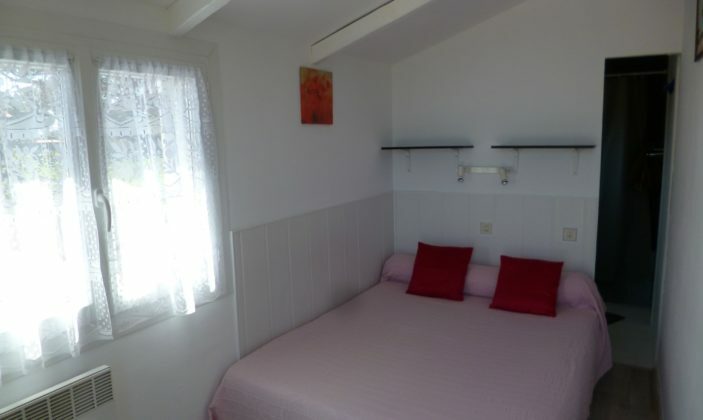 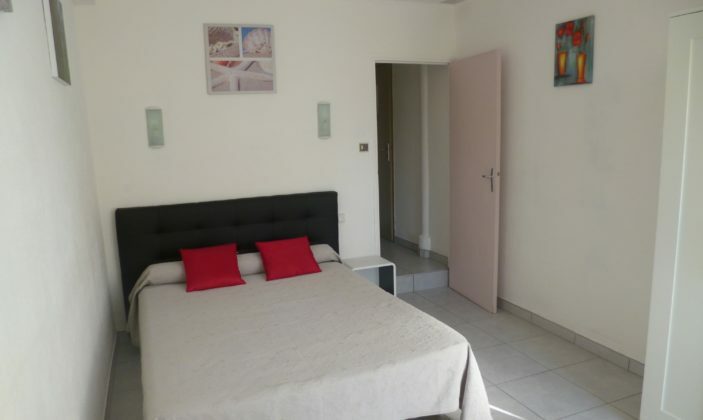 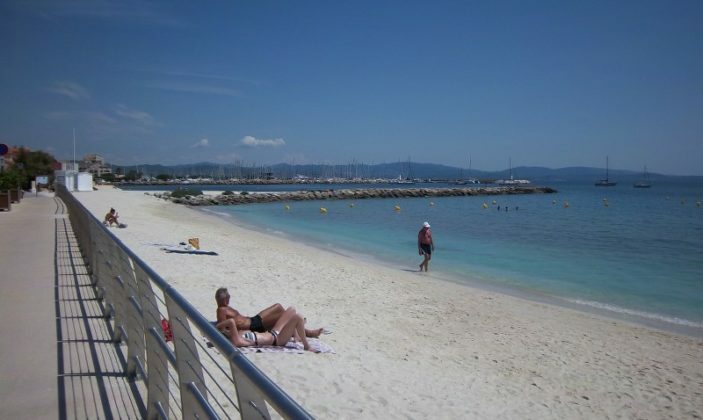 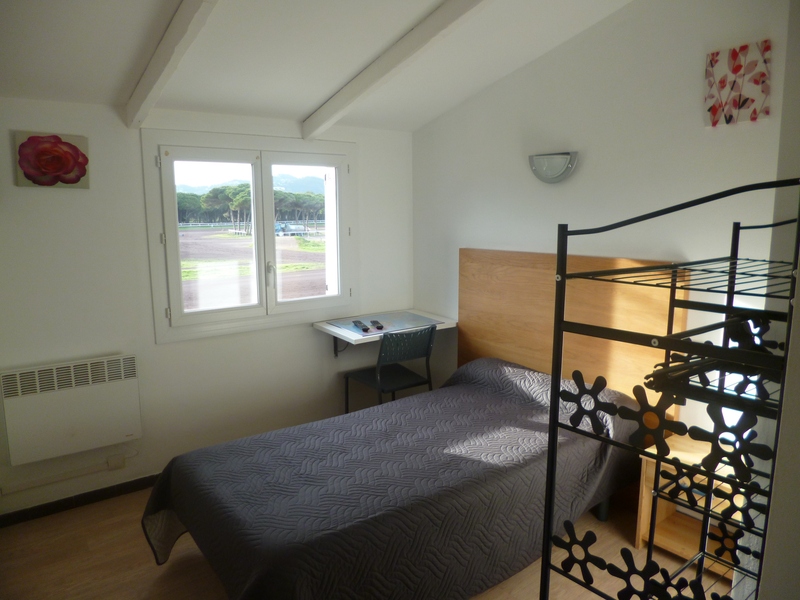 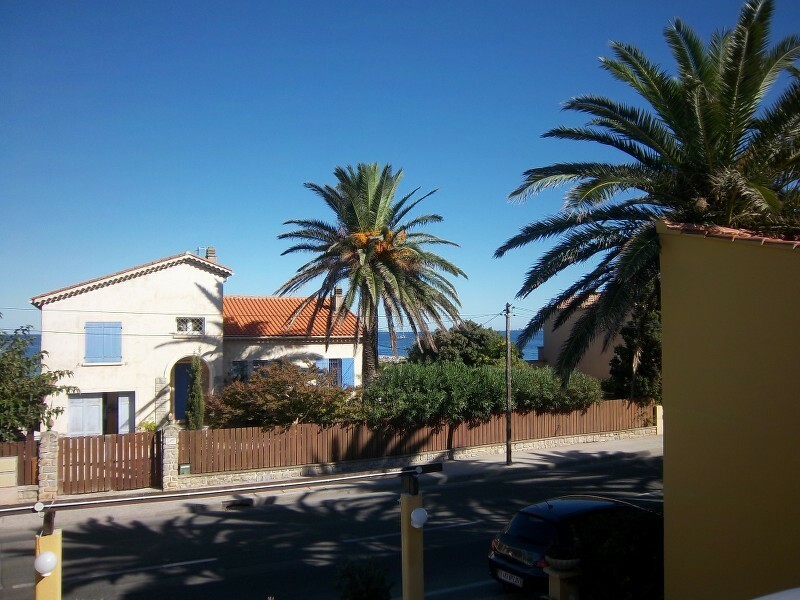 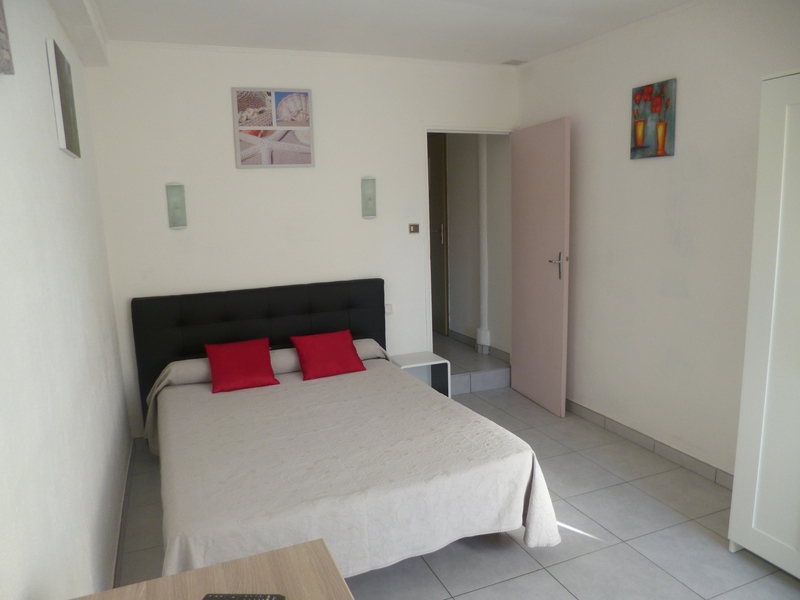 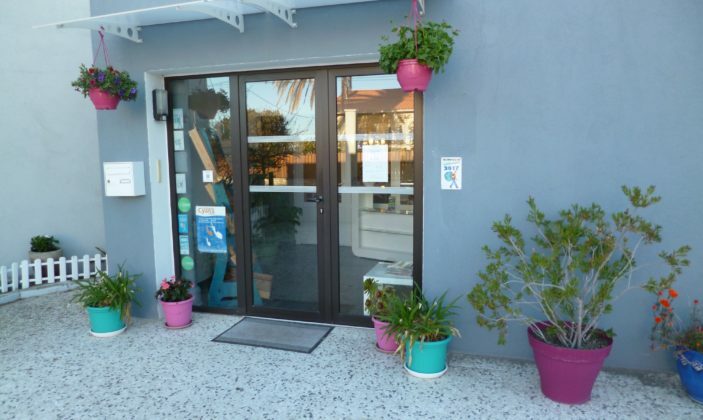 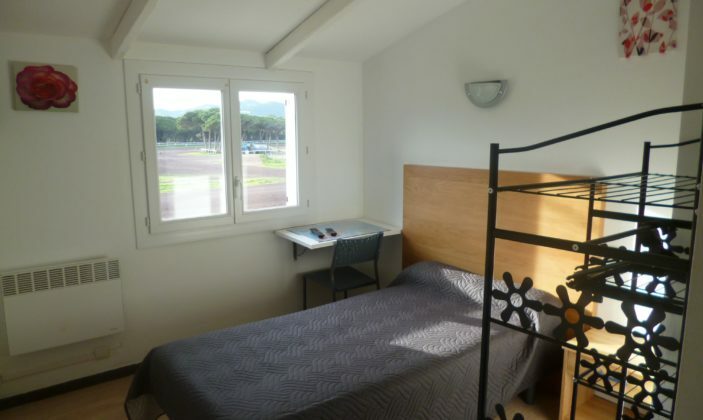 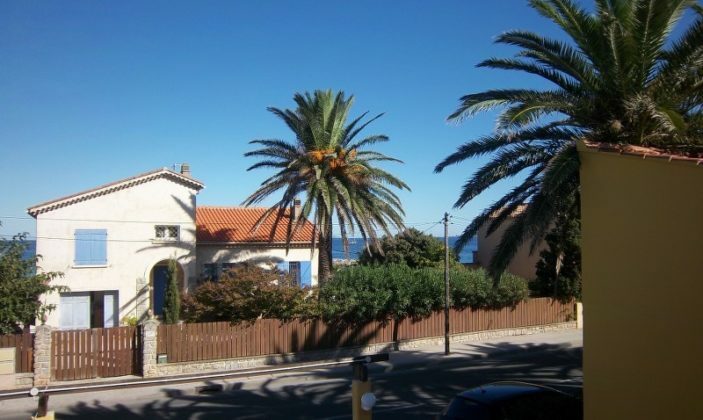 50 meters from the beach and 400 meters from the port of Hyères, it is very near many restaurants and shops as well as the Almanarre beach, a popular spot for windsurfing and kite-surfing. 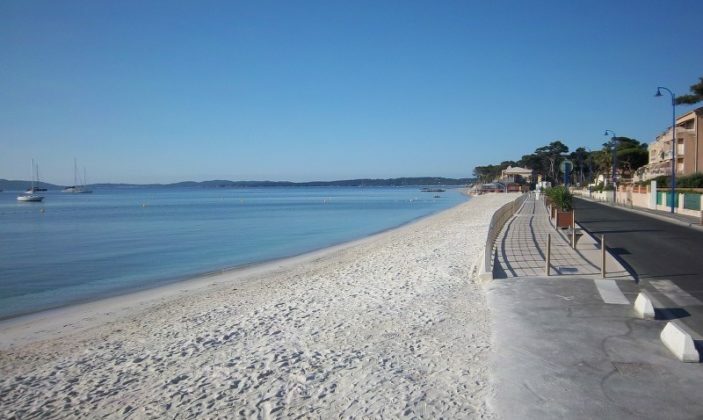 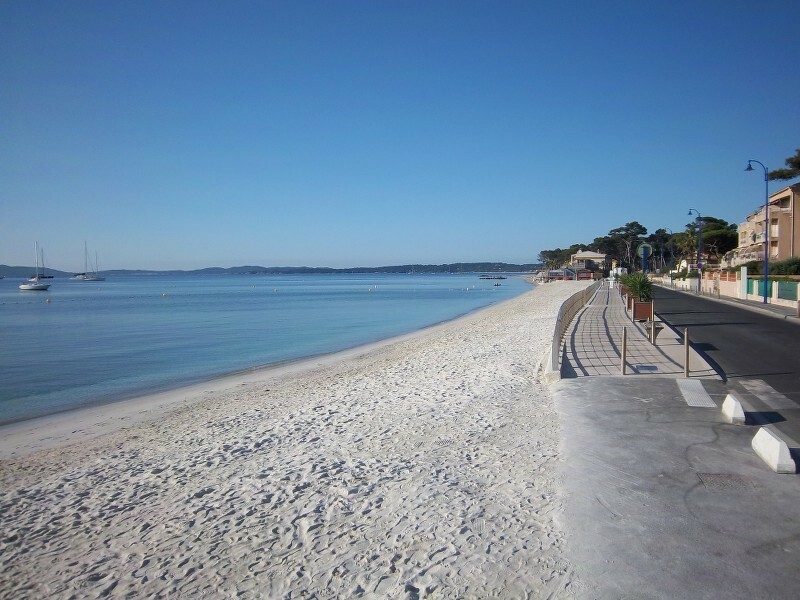 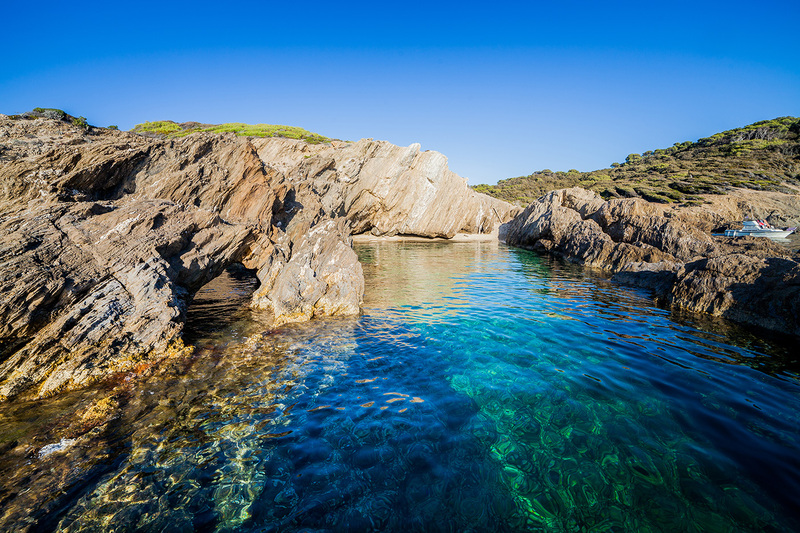 Enjoy your stay in Hyère and take the shuttle to the Tour Fondue (6km) to take the ferry to Porquerolles.